Visibility’s Joseph Guerra and Sina Sohrab specialize in unremarkable objects that speak volumes through fluid lines and flawless forms. Visibility’s latest work is an evolution from their initial 2014 collection, which was composed of porcelain kitchen tools, a bent-steel mirror, and a rubber-tipped wood coat stand. 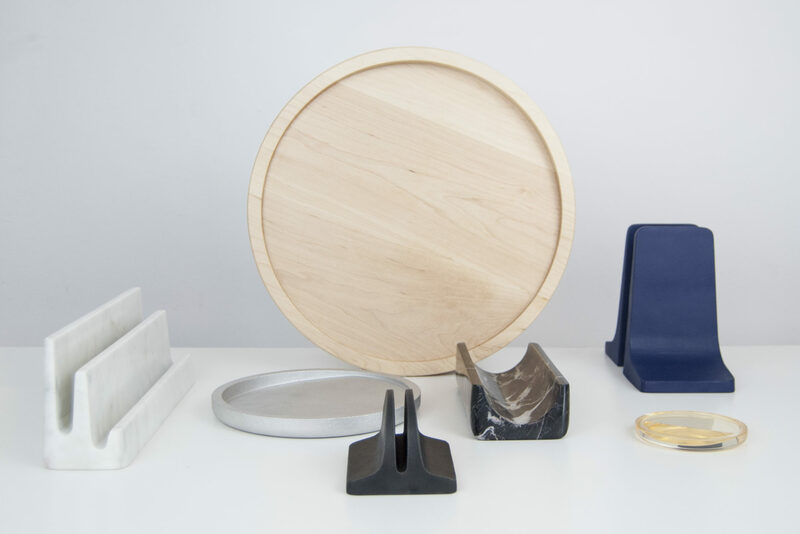 Launching early this year are bento box–inspired stacking trays for Normann Copenhagen, a 3D-printed steel bottle opener for Othr, and soft technical goods for a new brand cofounded by alums from Opening Ceremony and North Face. They’re also completing a to-be-announced interiors project, drawing on experience from similar work for Everlane, Away, and Thinx. 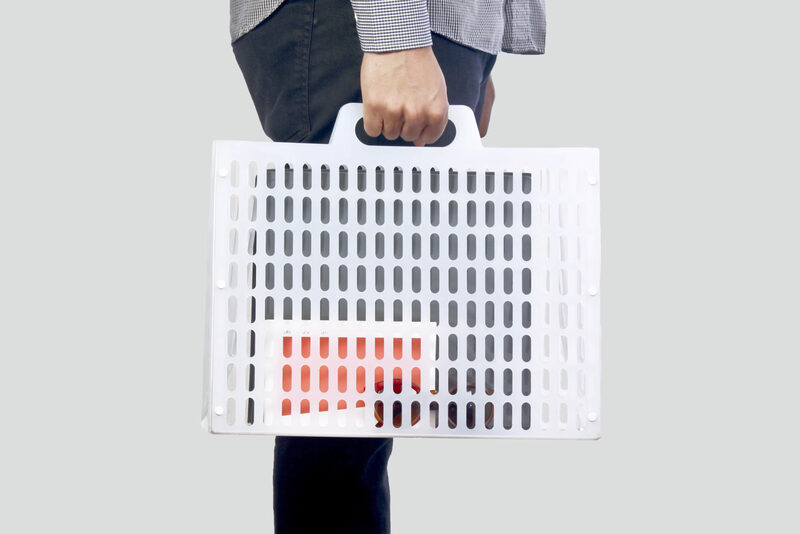 When the duo started their firm, outsourcing the production and retail to their clients made a lot of sense, a practice that continues today. Though it means fielding bizarre cold calls (like a request to design a toilet-bowl sensor), they wouldn’t have it any other way. 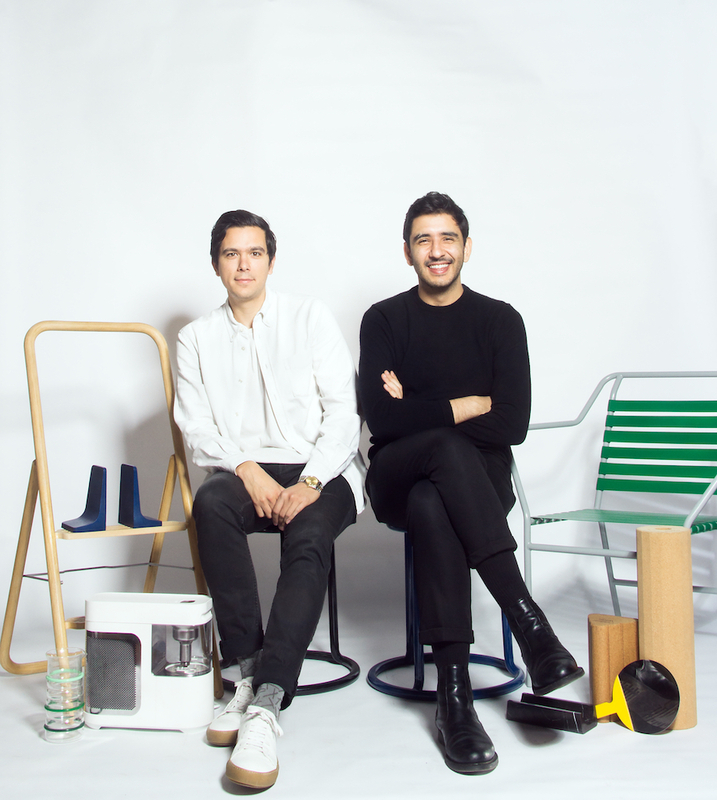 Prior to cofounding Visibility, Guerra interned at London’s Industrial Facility (“We didn’t have to prototype all day—we designed,” he says) while Sohrab worked for lighting designer Bec Brittain, where he discovered his distaste for the self-production side of design.